This week Access All Areas members can download a really interesting, unique vintage texture pack containing 5 handcrafted textures, courtesy of MyDesignDeals. These textures are from a wider pack of over 100 vintage textures and overlays, usually available for $145. MyDesignDeals are offering the entire collection for this week only for an amazing $21 (86% off). Grab it while you can. Five awesome textures have been hand picked from the Ultimate Vintage Texture and Overlay pack currently on offer at MyDesignDeals to create an exclusive sample for Access All Areas members. 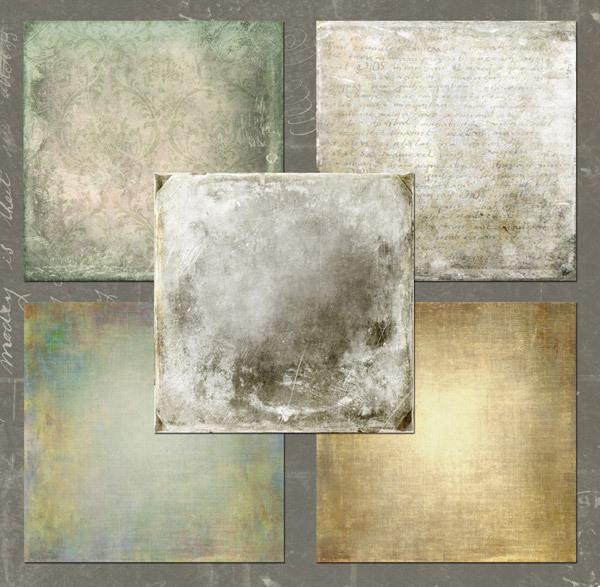 These textures are perfect for use as backgrounds to your grungy designs, or as overlays over photos to immediately create an old distressed antique effect. Each texture weighs in at 3600x3600px/300ppi, making them perfect for almost any project. These textures look much more professional than typical clip art images. Designs beautiful, wonderful ground and used as a background. but the colors are very soft. may be more vibrant colors. We would like to see more of this kind of work. Thanks for sharing. Welcome to our site pursegood.com. On pursegood you can buy best Louis Vuitt Hermes and all Cheap Luxury Handbags On Sale. Shopping in our Luxury Handbags Outlet, you could enjoy Good Service and Reasonable Price. Envato on sites can be a surprisingly low price to buy the various resources of the code to WordPress themes. If you do not have enough time to develop a web design, and the project must pass in a short time, you can simply ask you to find the necessary resources – icons, buttons, and a design for your next project!